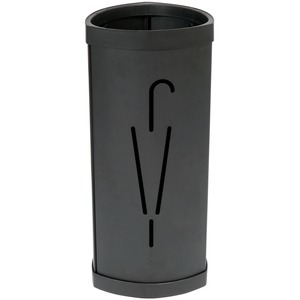 This triangular umbrella stand is as fashionable as it is efficient. 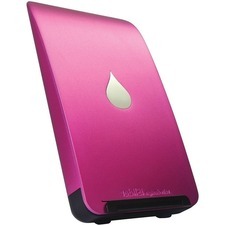 It holds a full 10 umbrellas and is equipped with spaces for ventilation. 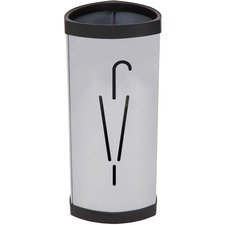 Its triangular shape offers stylish design and features an umbrella side graphic with cutouts to help identify it immediately and guarantee fast umbrella drying. The stand is shipped in a flat pack and assembles in two minutes without any tools needed.